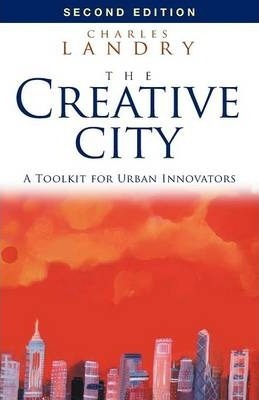 The Creative City is a clarion call for imaginative action in developing and running urban life. It shows how to think, plan and act creatively in addressing urban issues, with remarkable examples of innovation and regeneration from around the world. This revised edition of Charles Landry's highly influential text has been updated with a new, extensive overview.